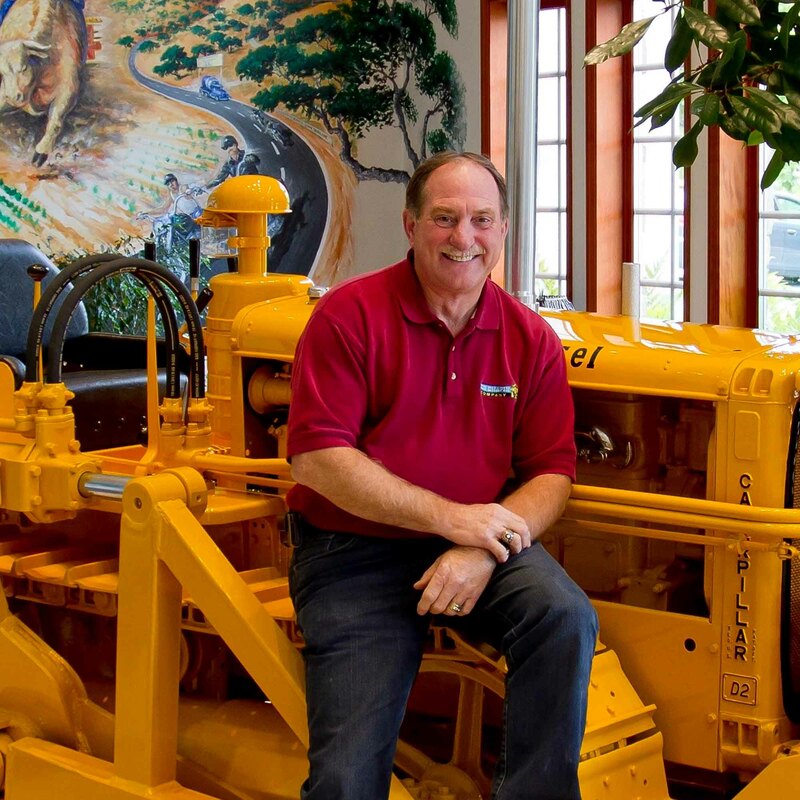 A Letter From Don Chapin Jr.
For over 40 years, The Don Chapin Company has been building the Central Coast. We are centrally located in Salinas, California and have built many highway and road projects, airport facilities, residential and commercial driveways, curbs, retaining walls, septic and sewage disposal systems, water storm drains and many other civil engineering projects throughout the Monterey, Santa Cruz, San Benito, and Southern Santa Clara Counties. We work for single homeowners and for some of the largest and most respected businesses, developers and public agencies in the area. To achieve top quality work, The Don Chapin Company uses state-of-the-art equipment and has dedicated, well-trained employees to get the job done. Our modern and well-maintained fleet of equipment ranges from excavators, loaders and transportation equipment to the most sophisticated computers and laser/GPS enhanced grading and paving systems. Our offices, shop facilities, quarries, and Ready Mix plants are also modern and share the latest state of the art infrastructure and technologically advanced systems and components. As a local company, we believe in doing business with local vendors, suppliers, banks and trades people. We also support many civic and non-profit organizations in our community with contributions of many kinds. Just as the local community supports us, we believe it is our responsibility to support them in return. At the Don Chapin Company we pride ourselves on the quality of our projects to ensure that our product is not just complete but is the best available. We are about quality, pride and knowledge, and will go the extra mile to deliver the best. When you see our big blue trucks, the big yellow trucks, the Don Chapin Company logo, or the Toms logo, you know its quality on the move in our community. The Don Chapin Company is a local company that cares. We hope we can serve you in some way. The Don Chapin Co. Inc.